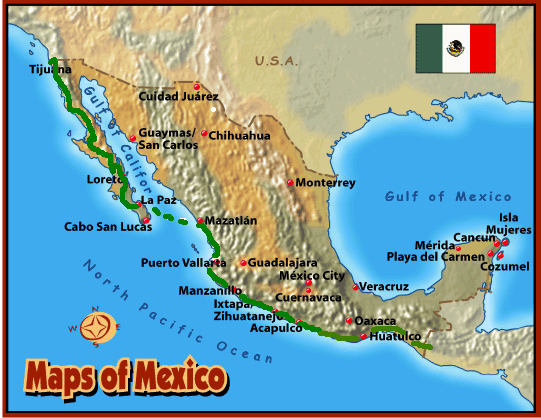 Map of our travel through MEXICO !! 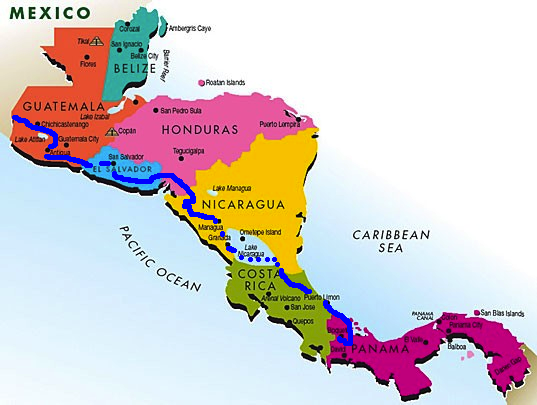 Crossed into Tijuana October 29th 2013 and cycled somewhere around 4,000 km into Guatemala January 14th 2014!! !